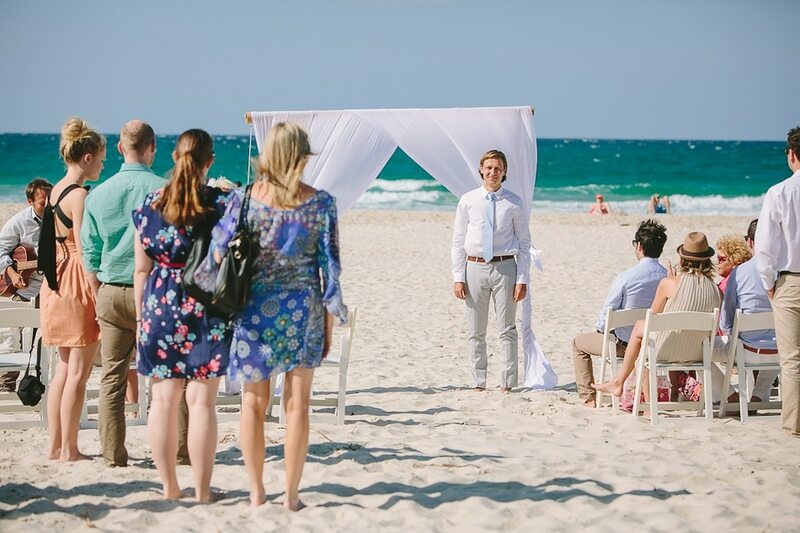 We love Australian Weddings. 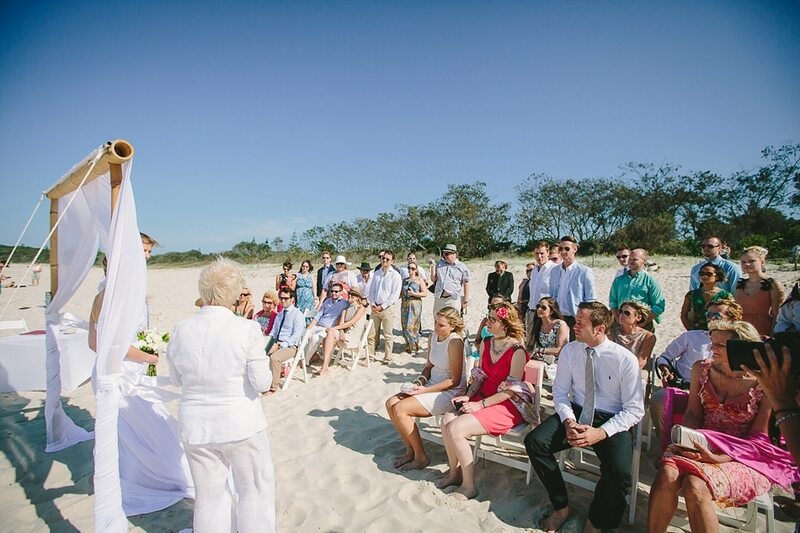 Especially the weddings we saw until now. 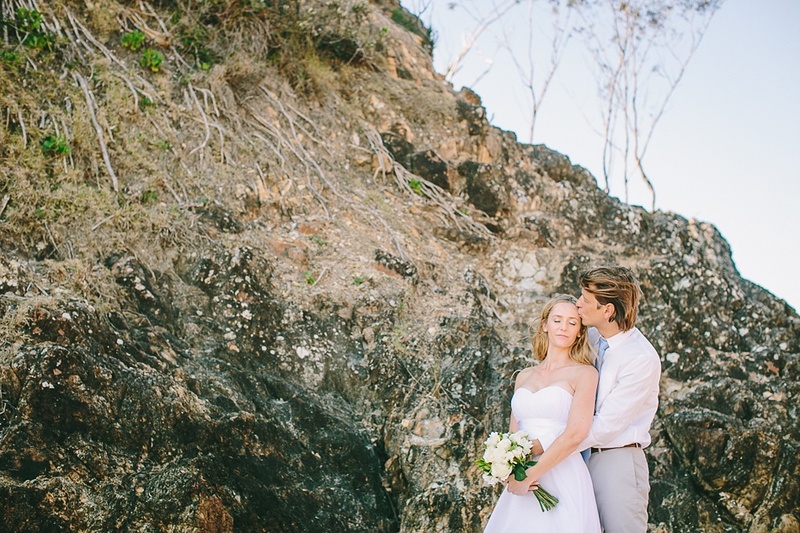 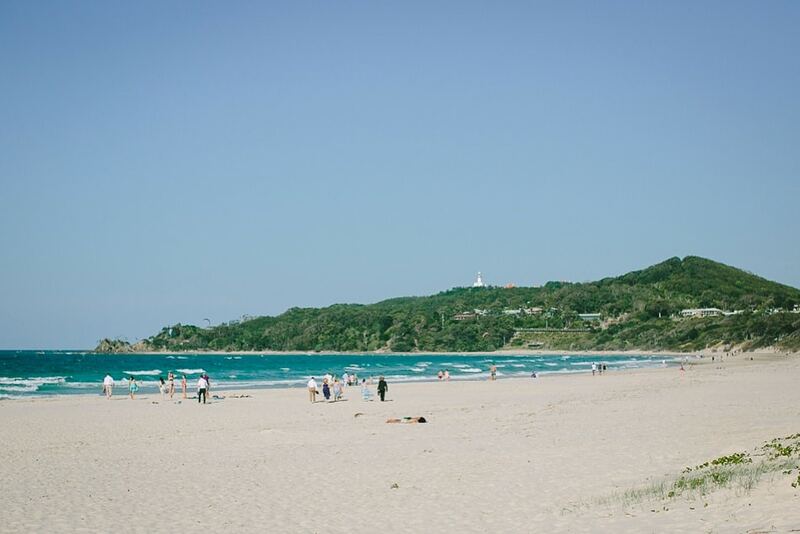 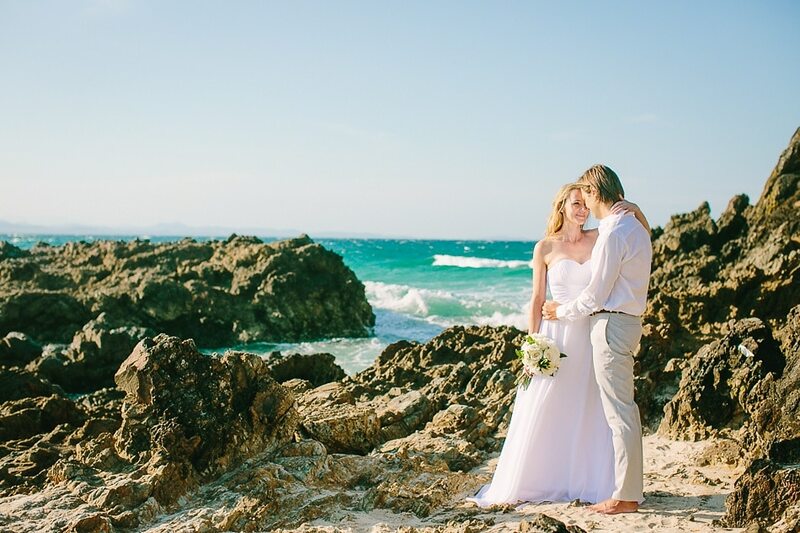 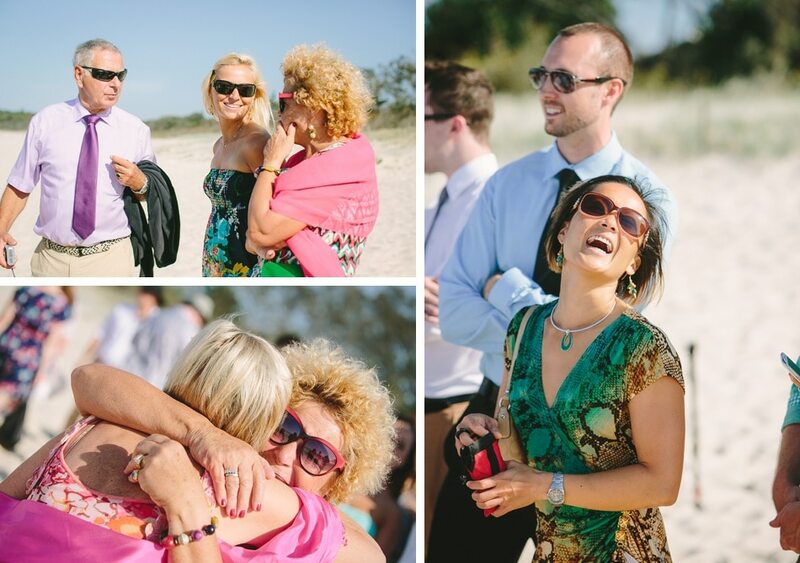 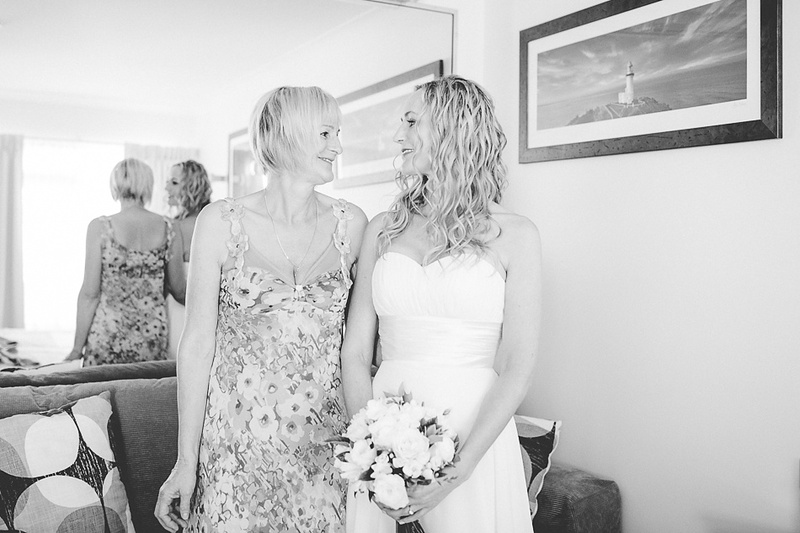 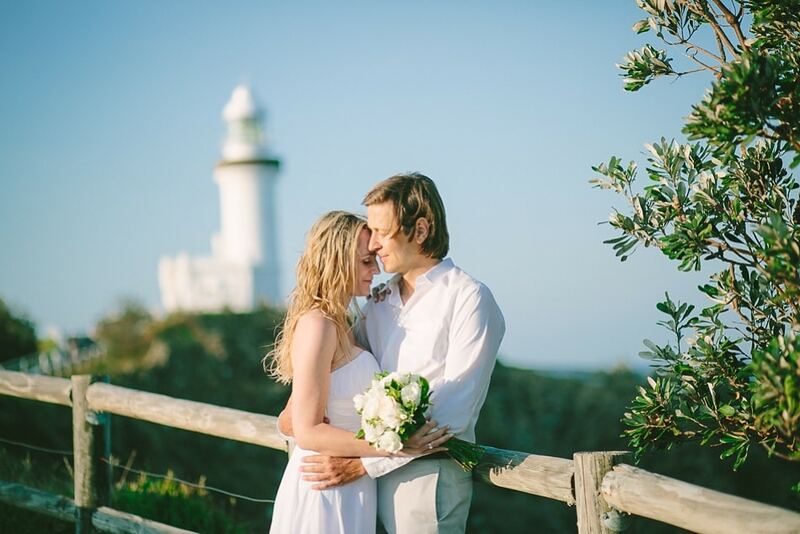 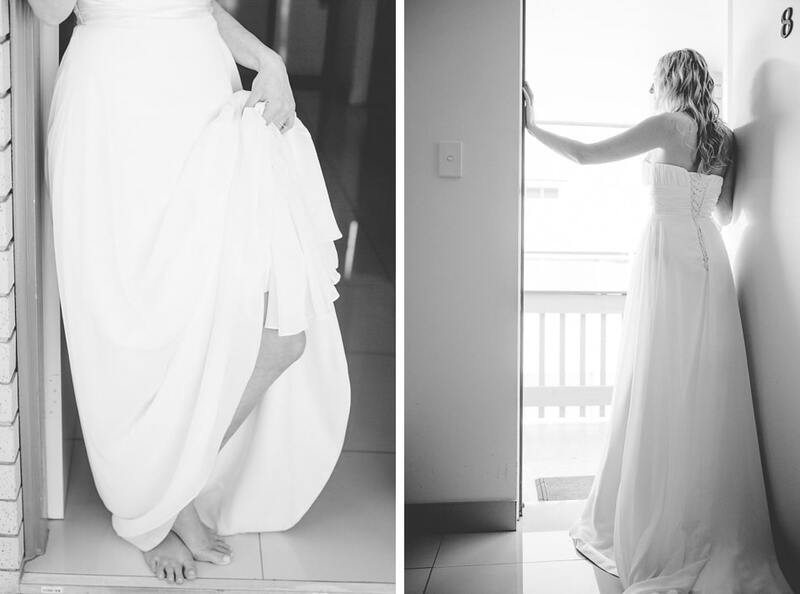 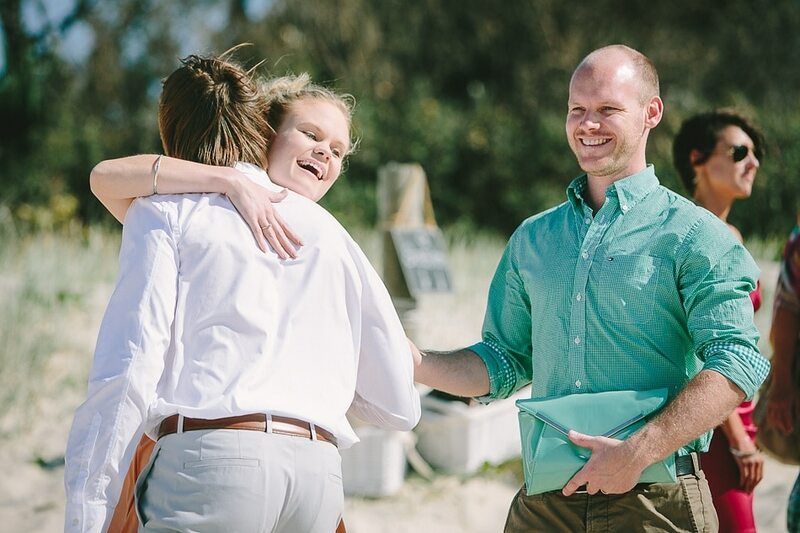 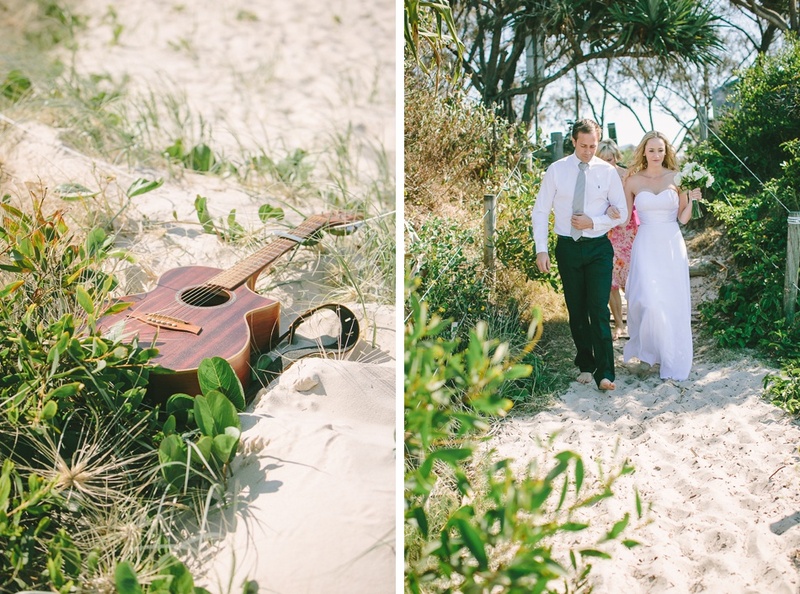 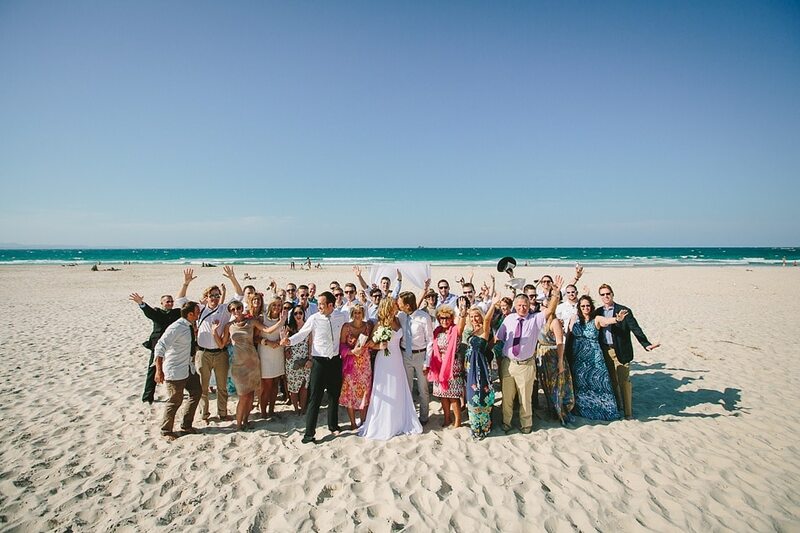 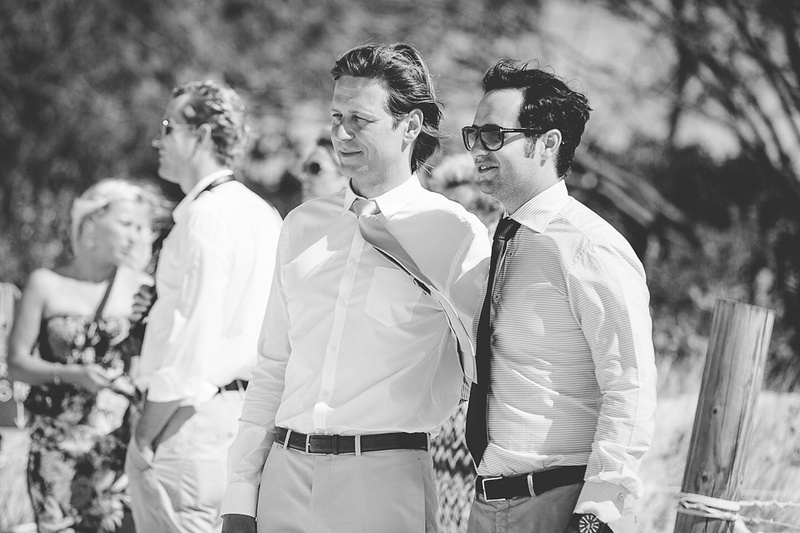 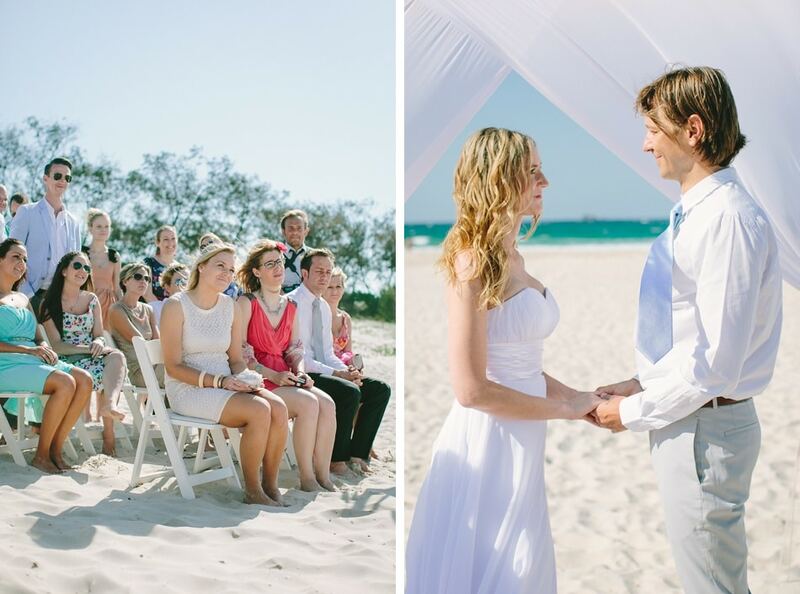 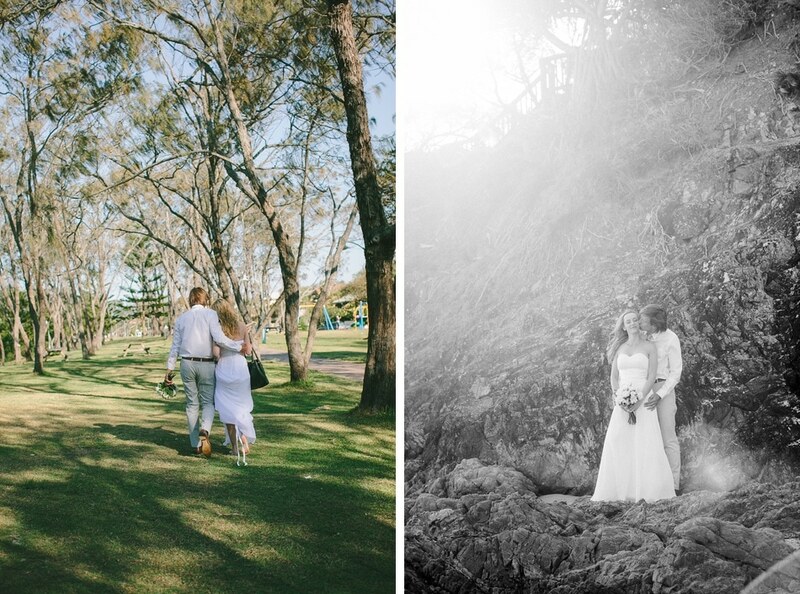 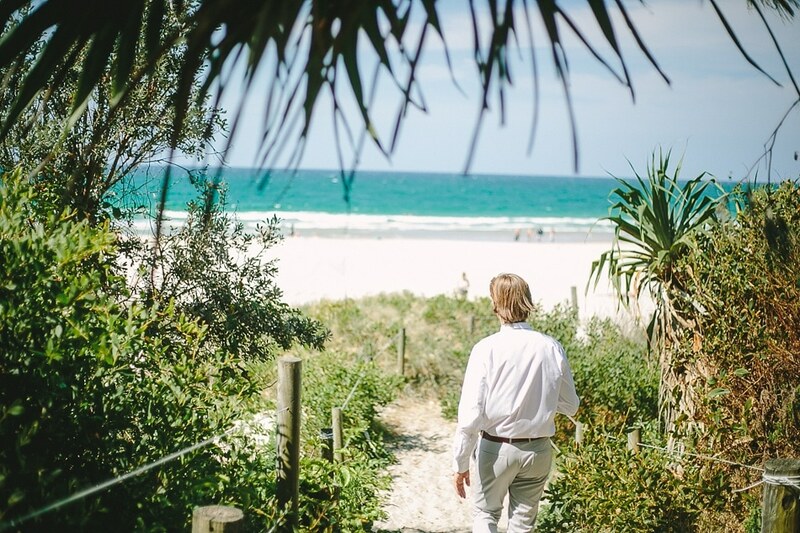 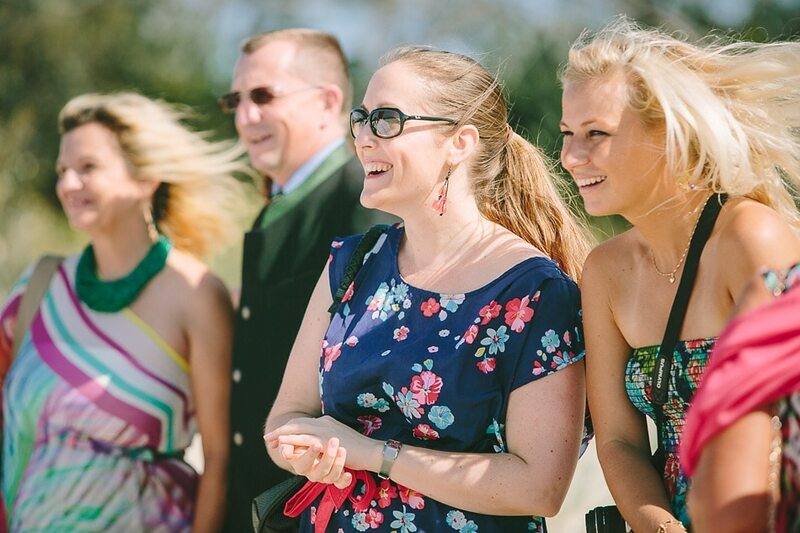 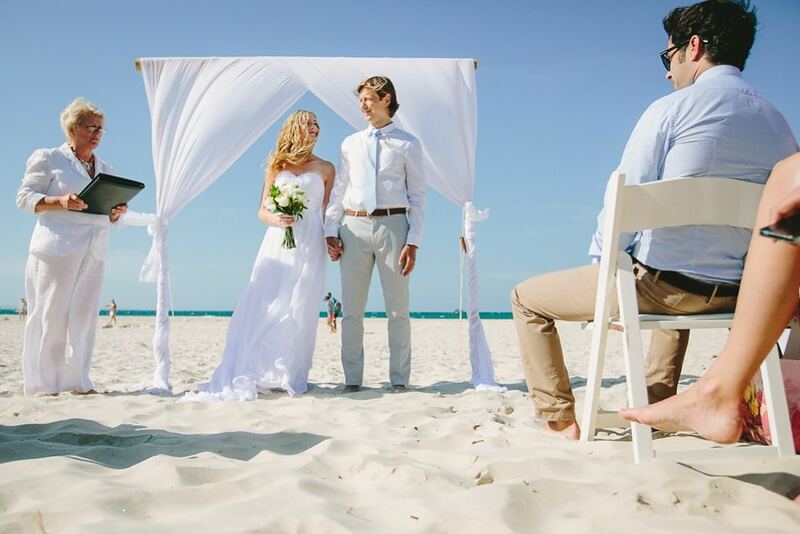 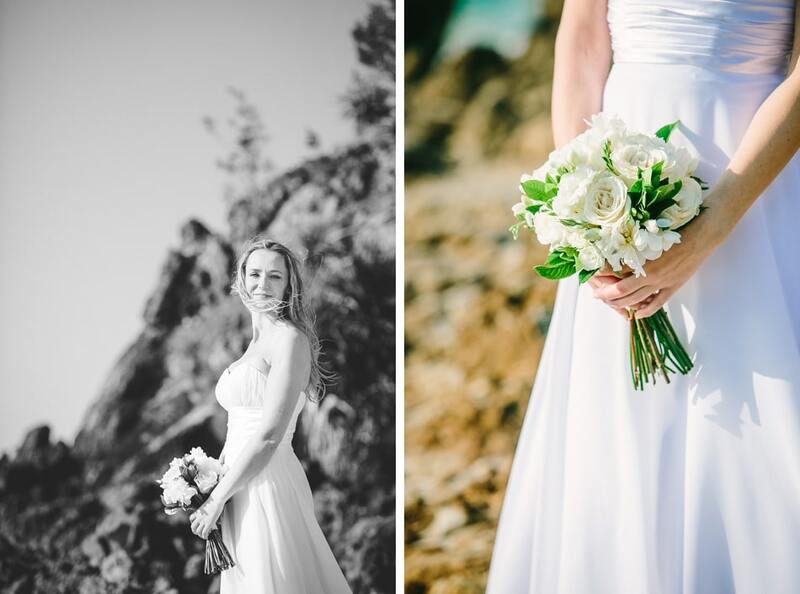 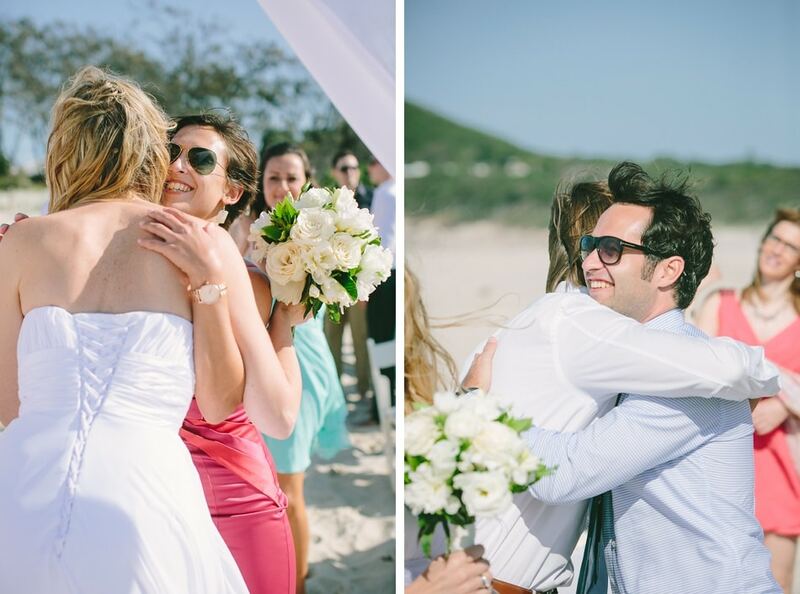 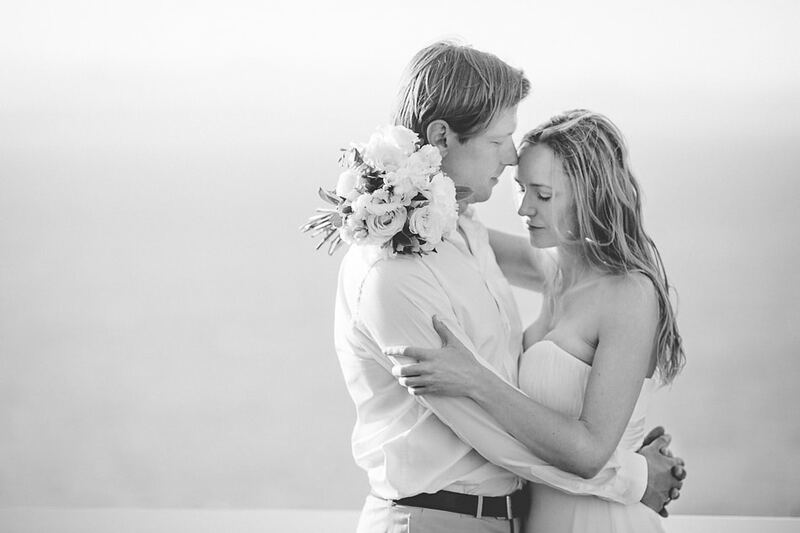 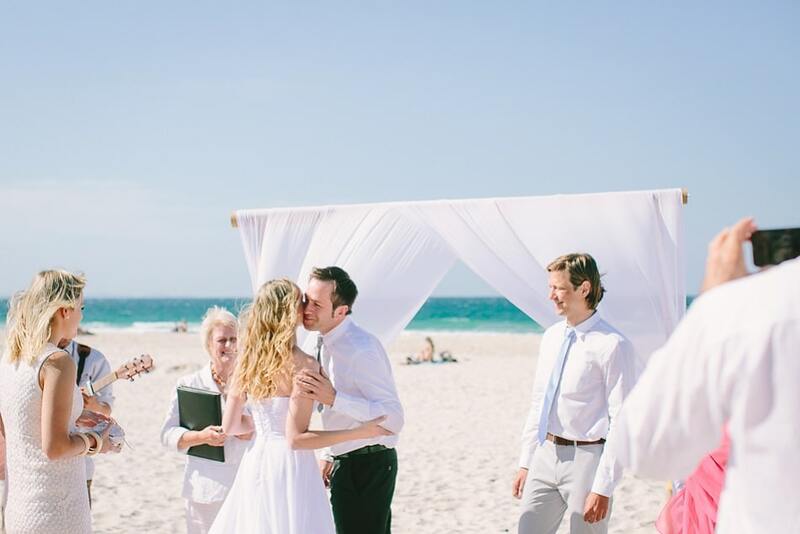 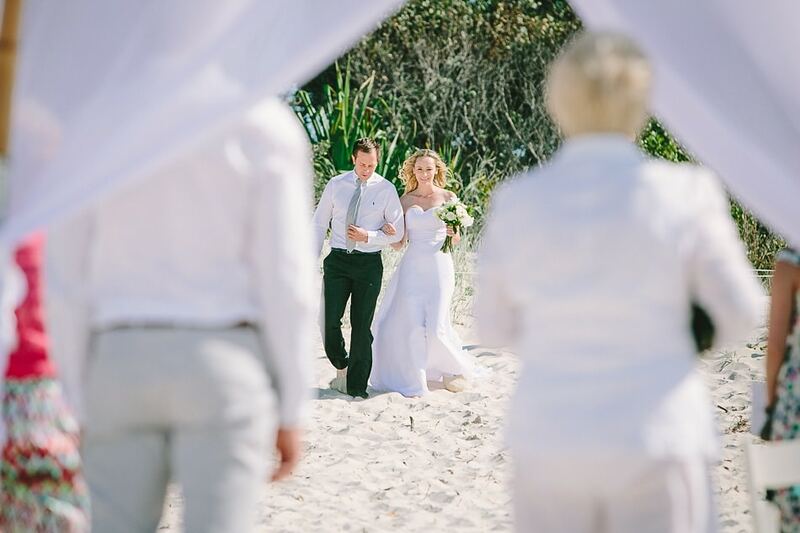 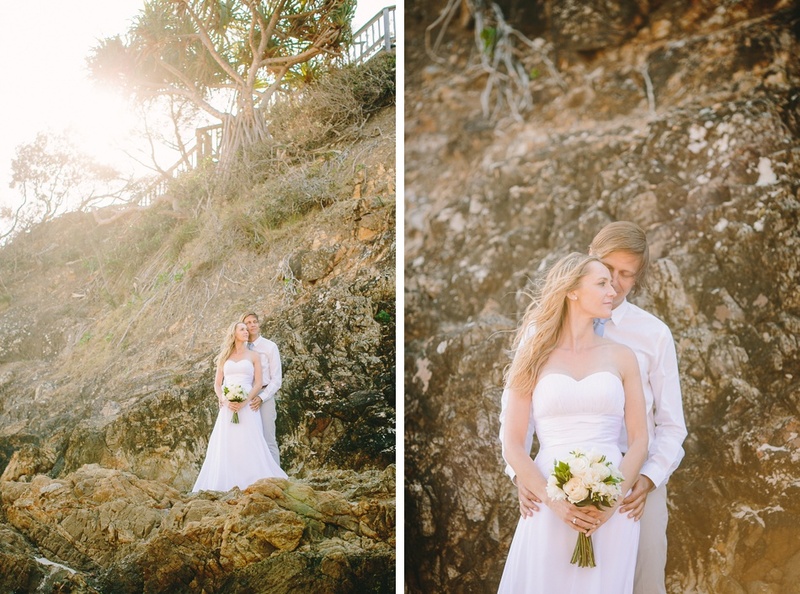 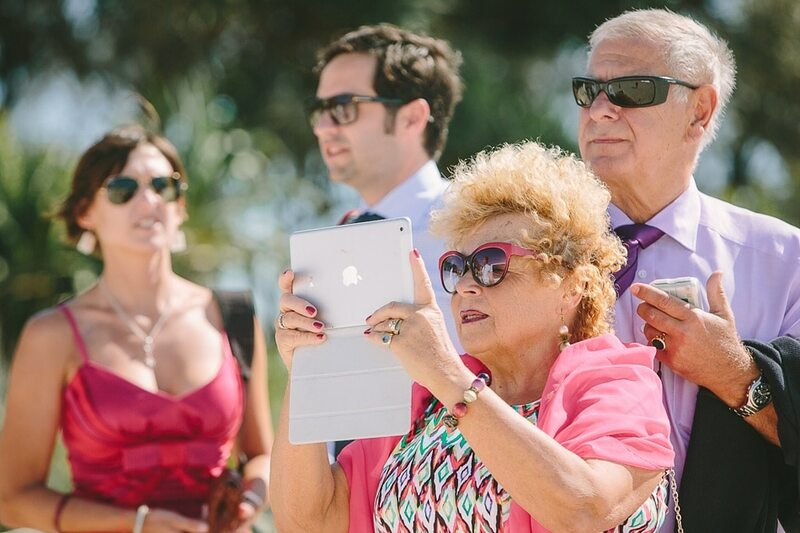 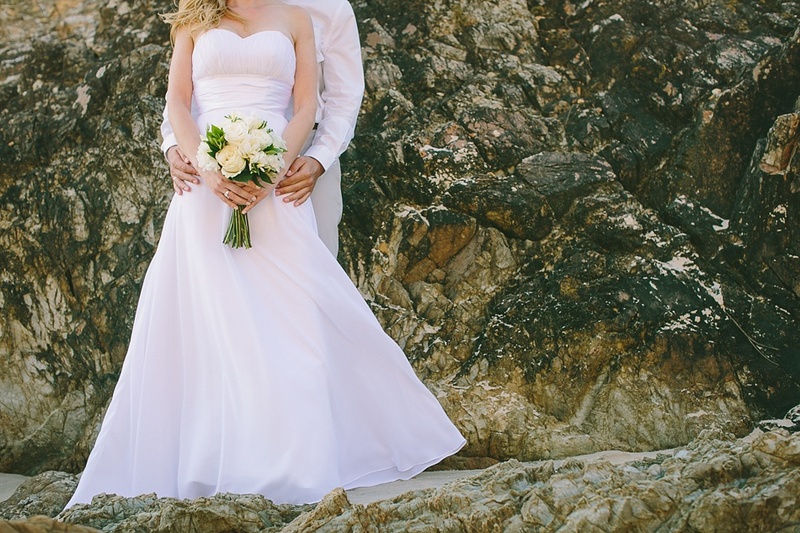 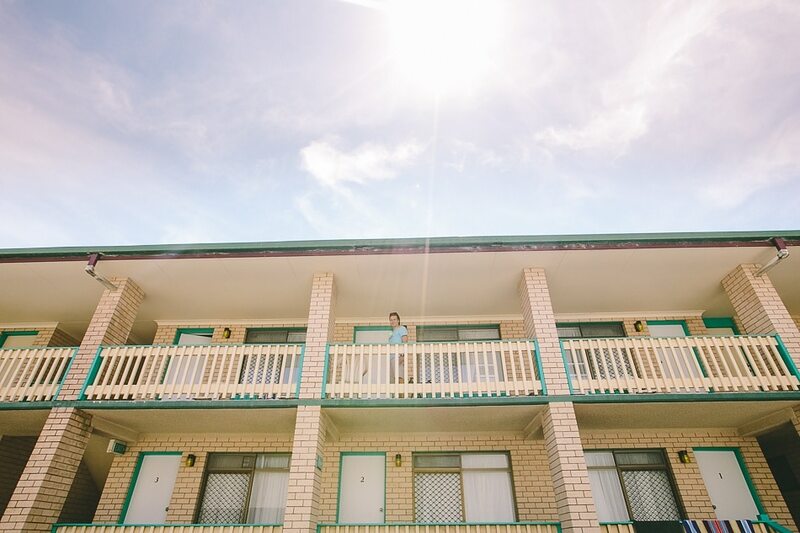 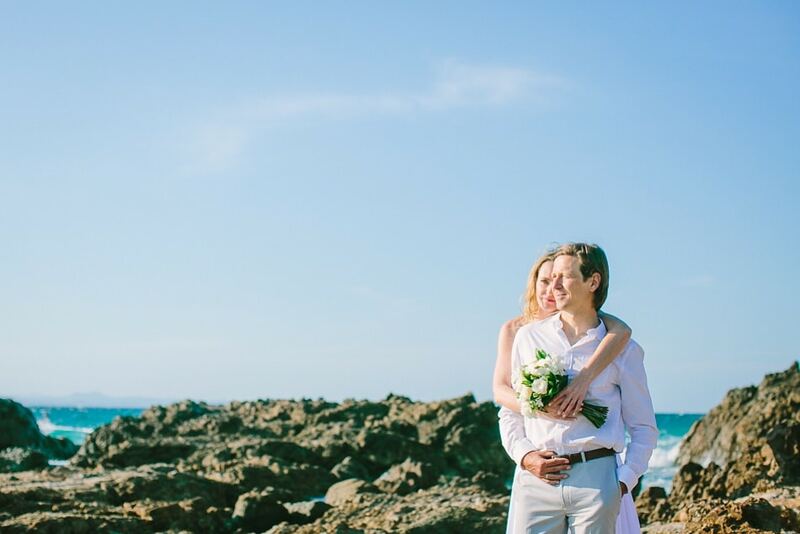 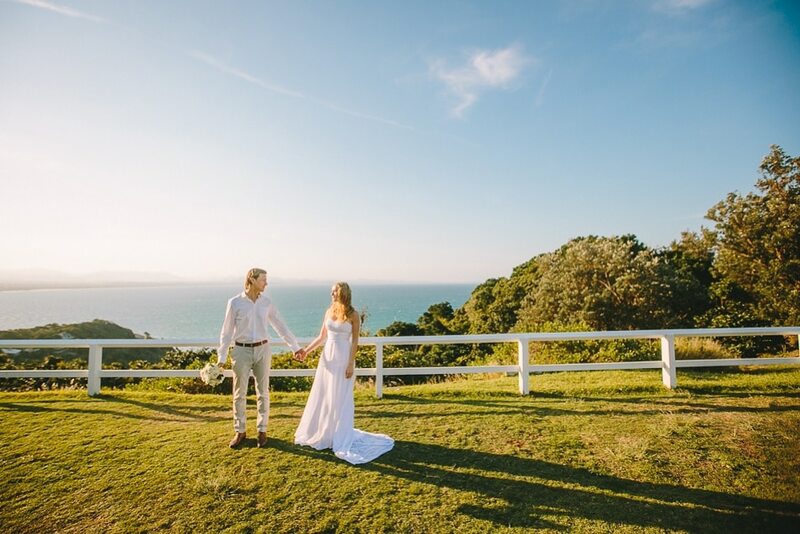 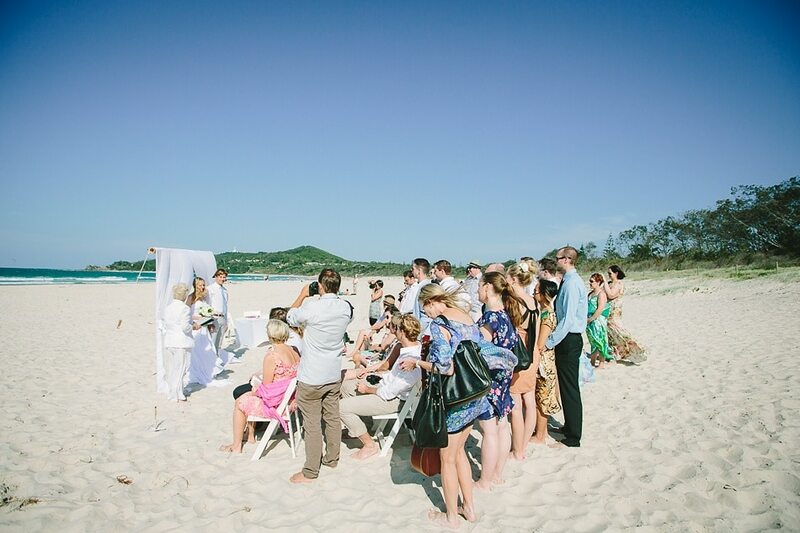 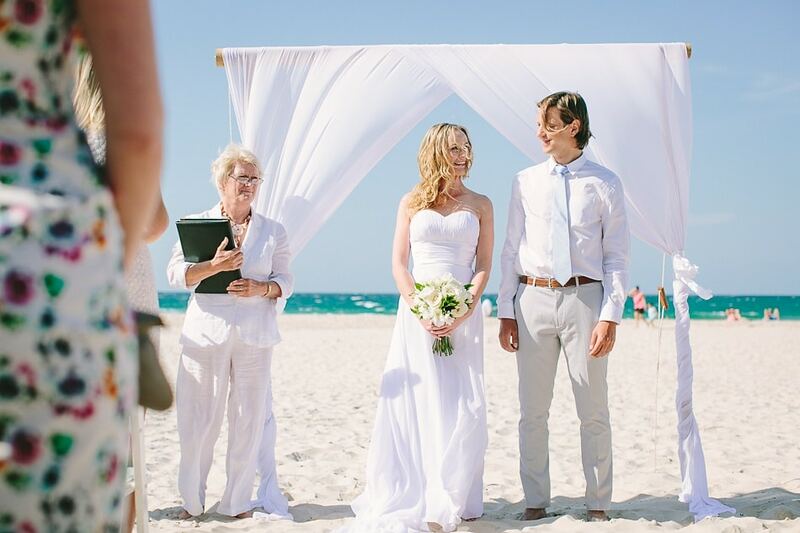 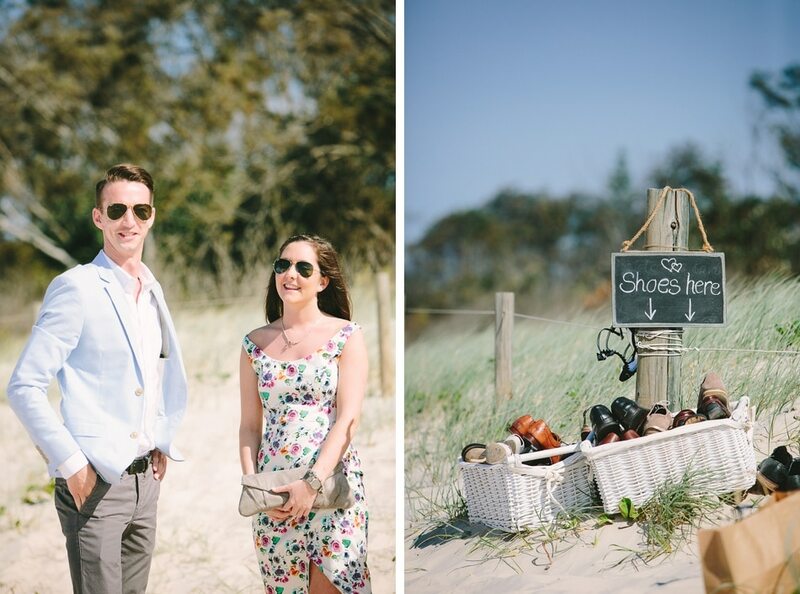 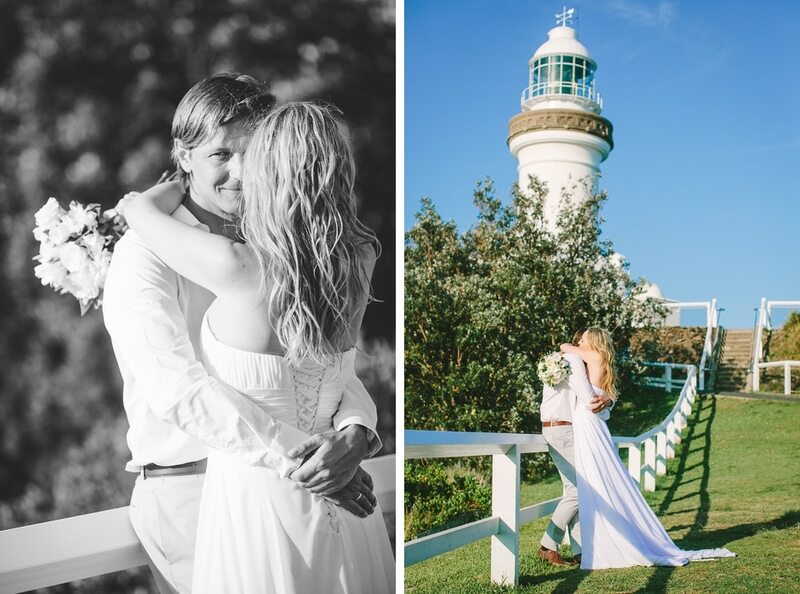 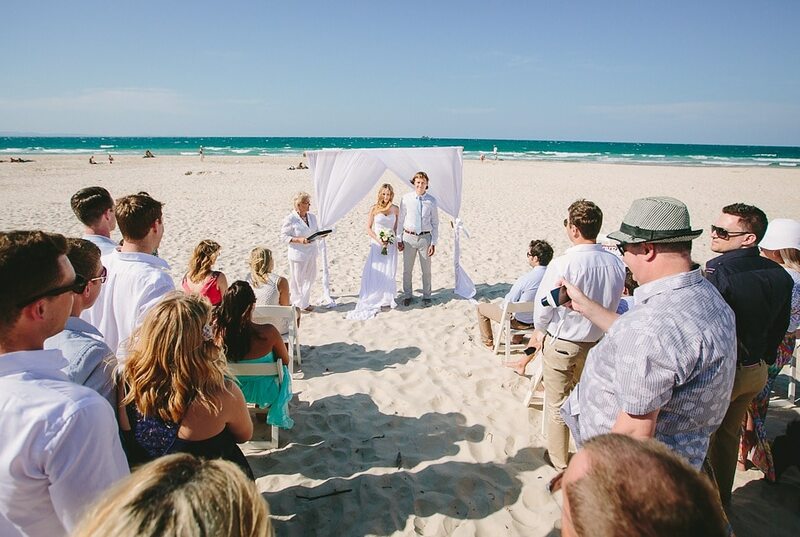 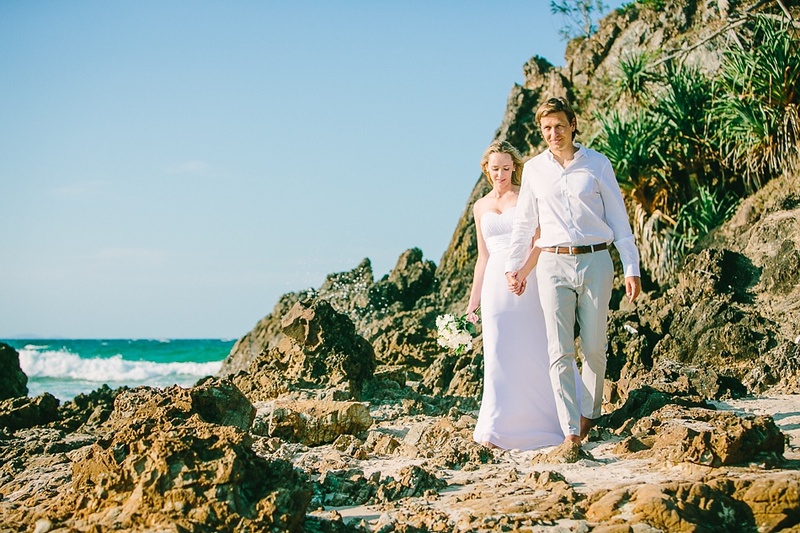 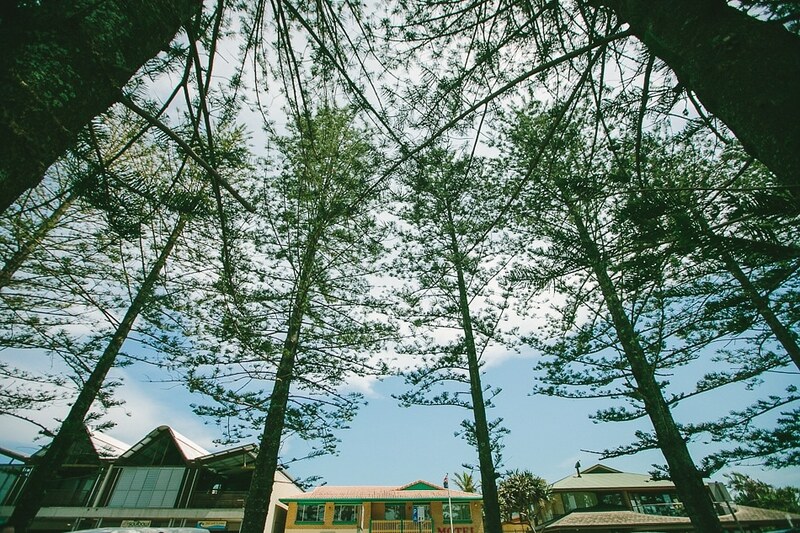 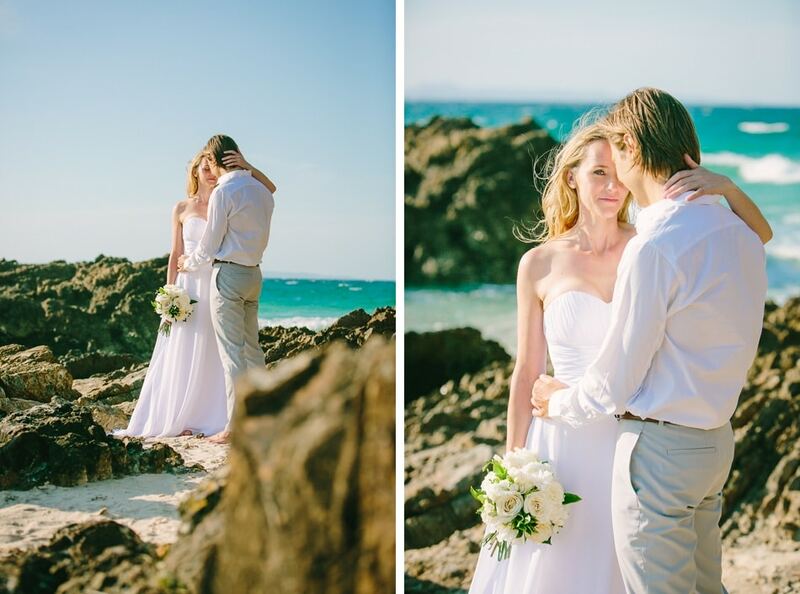 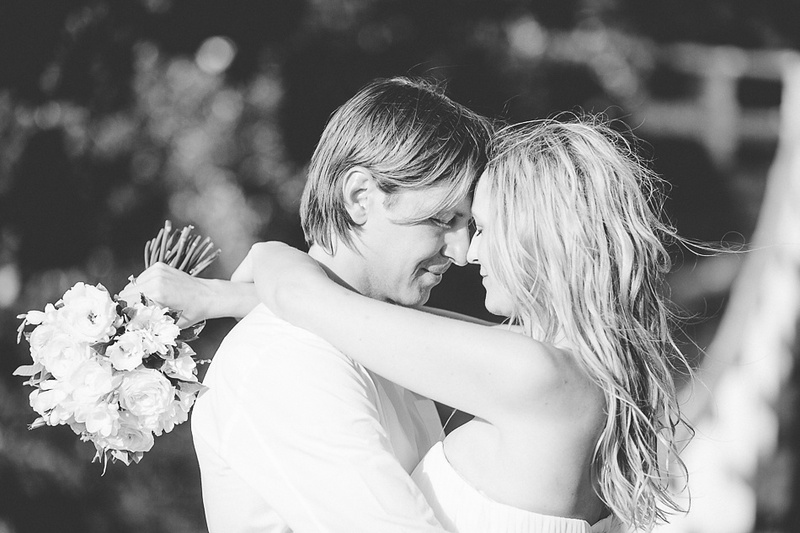 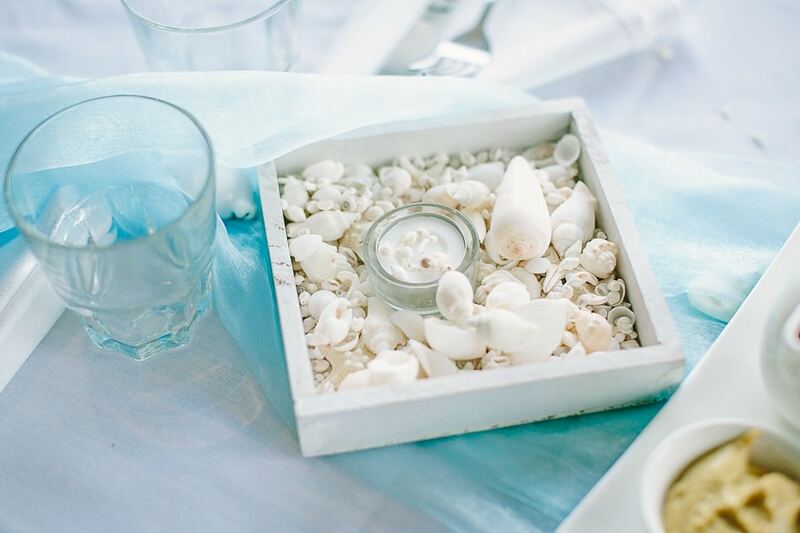 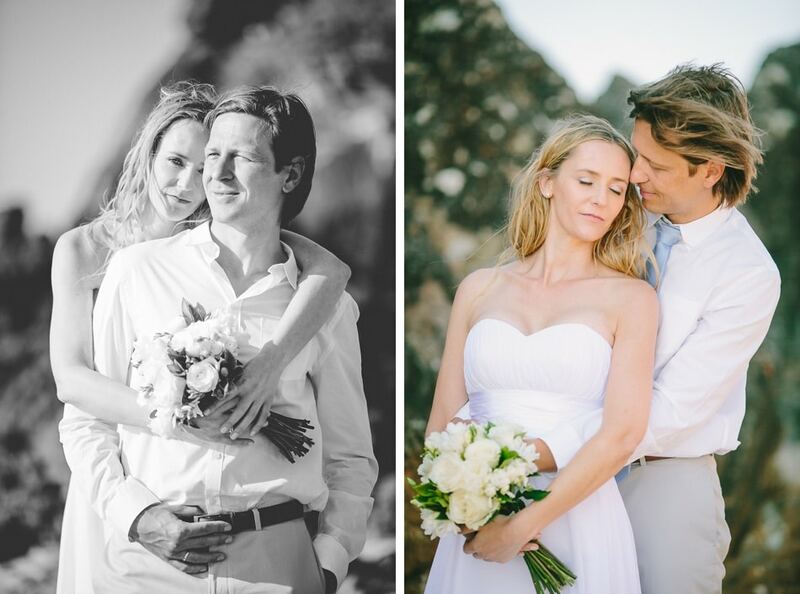 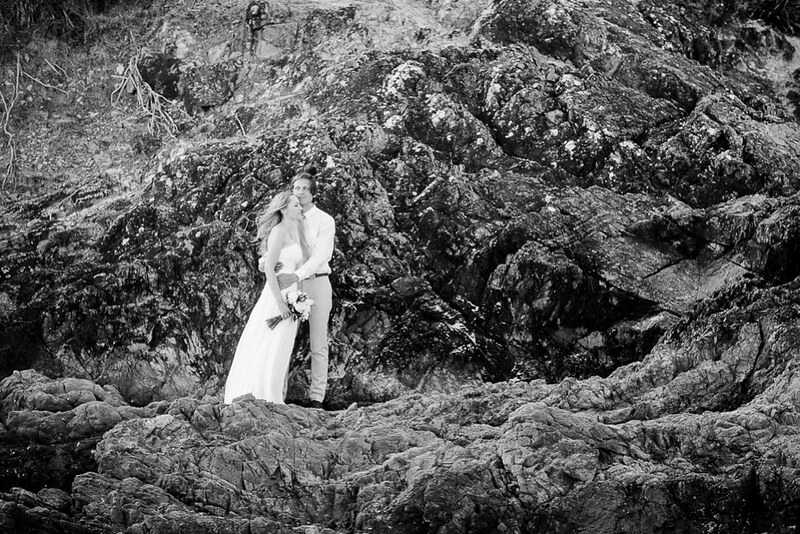 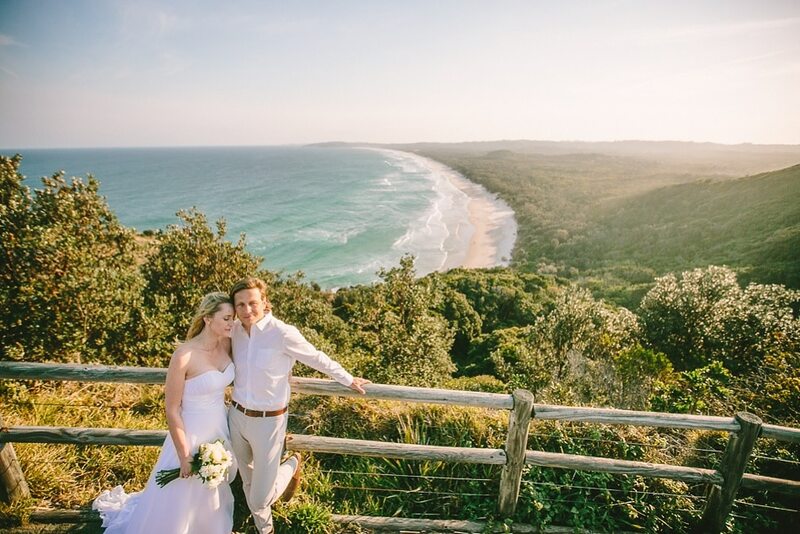 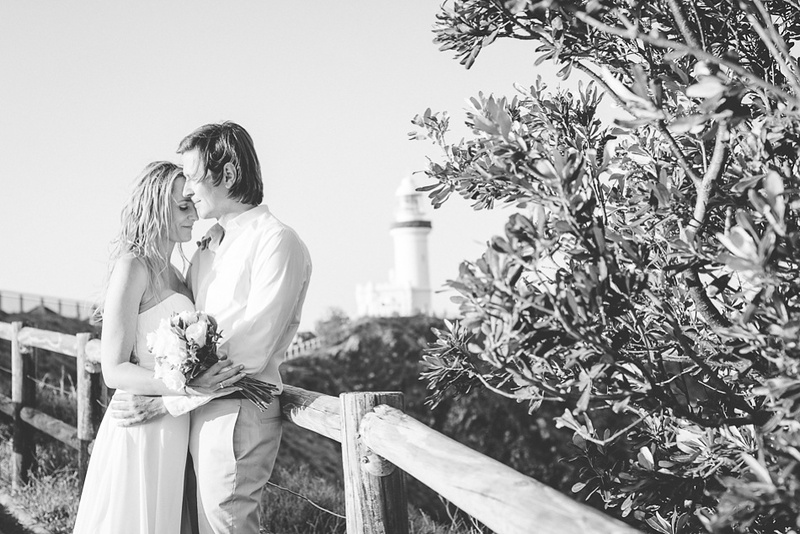 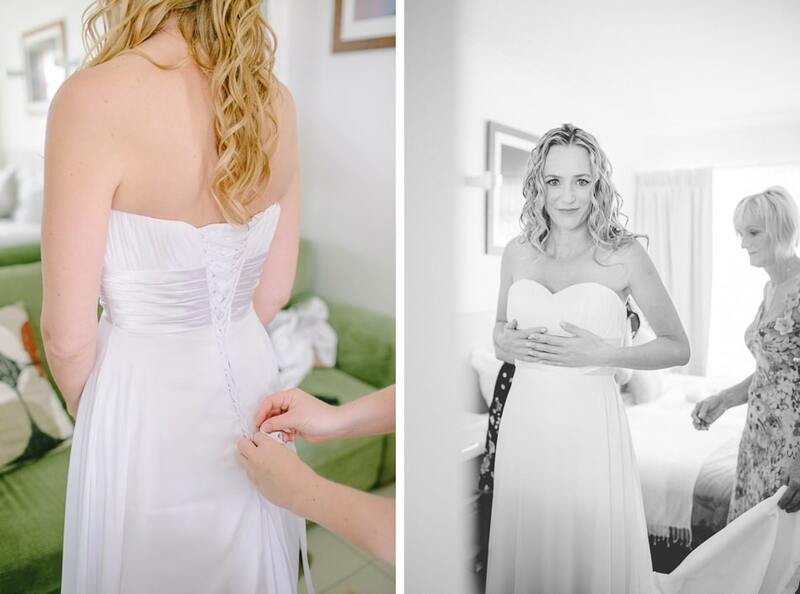 But then there was the Beach-Wedding from Birgit & Alex at Byron Bay. 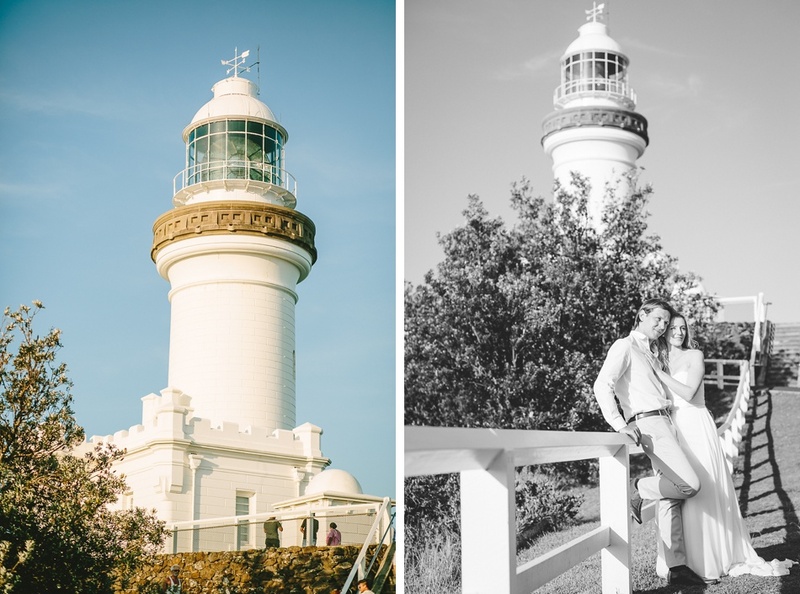 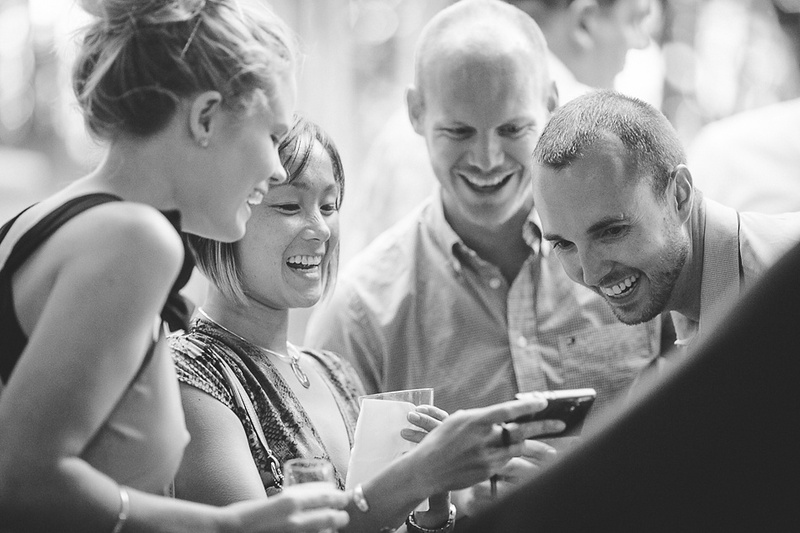 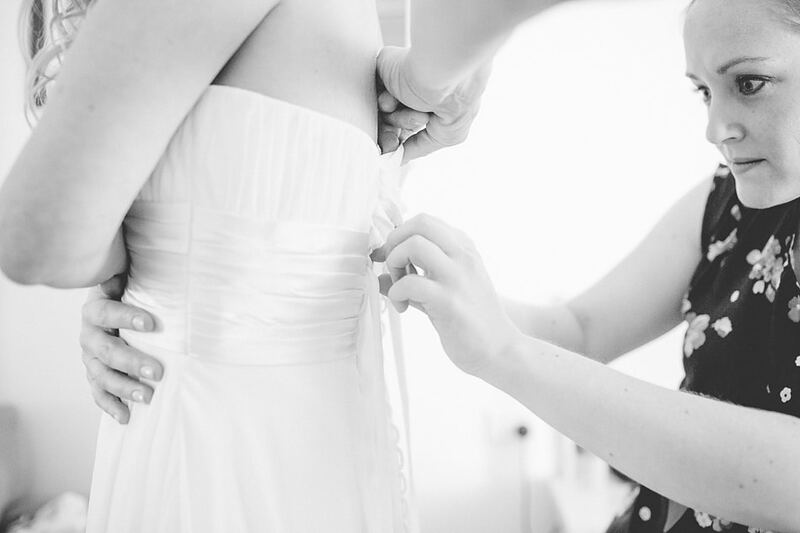 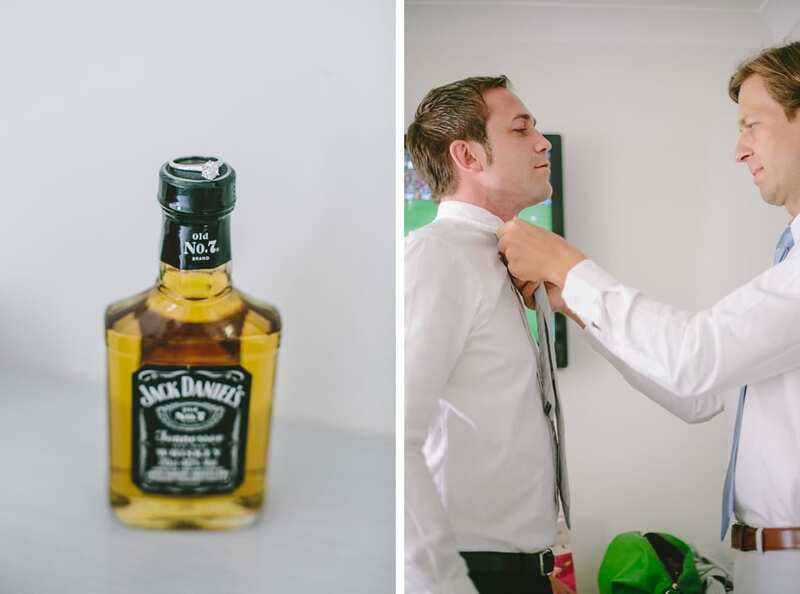 When we were invited in 2013 to Australia to photograph two weddings, it was a dream come true. 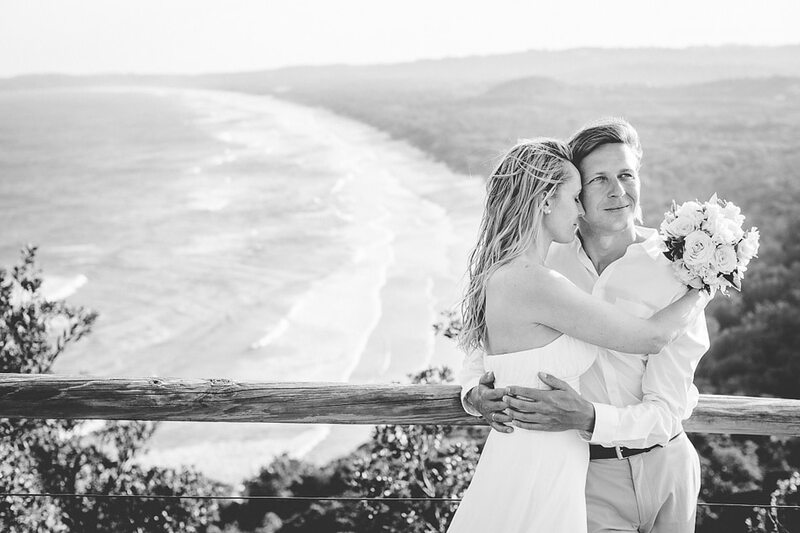 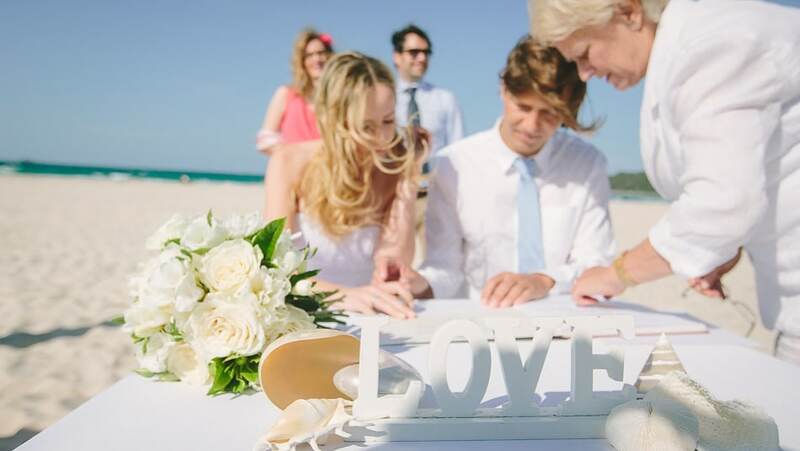 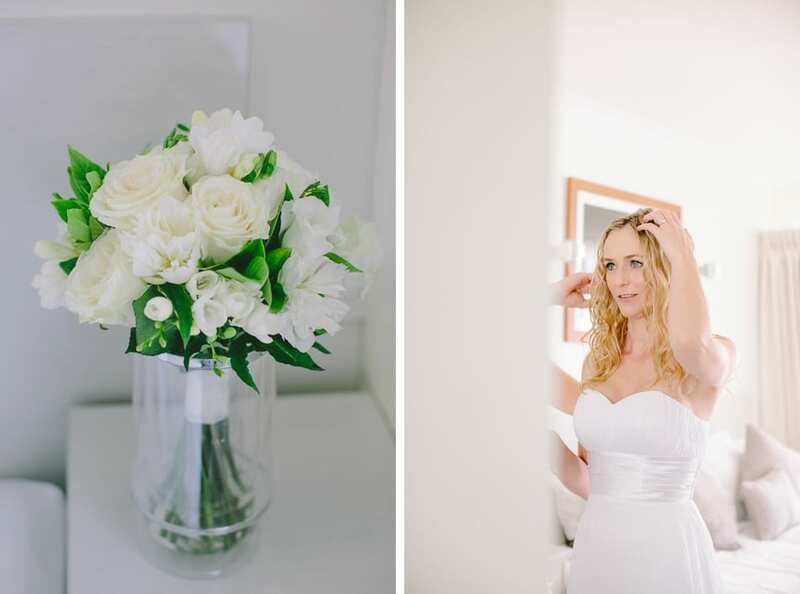 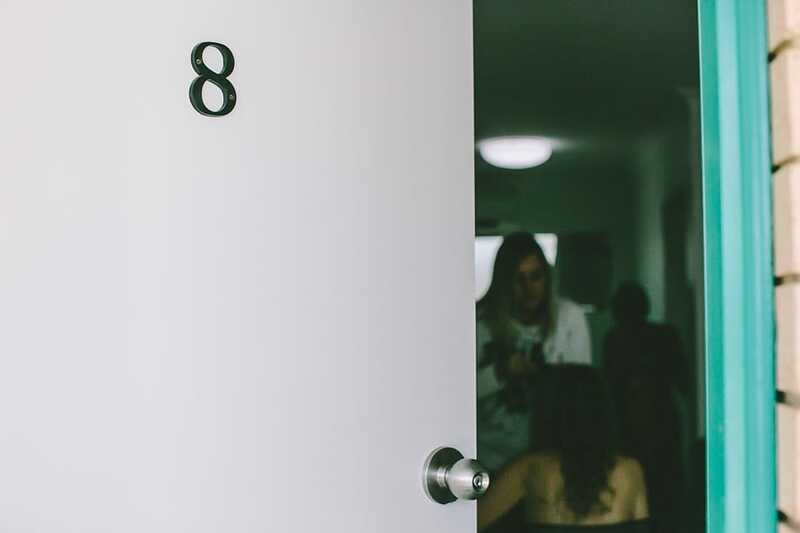 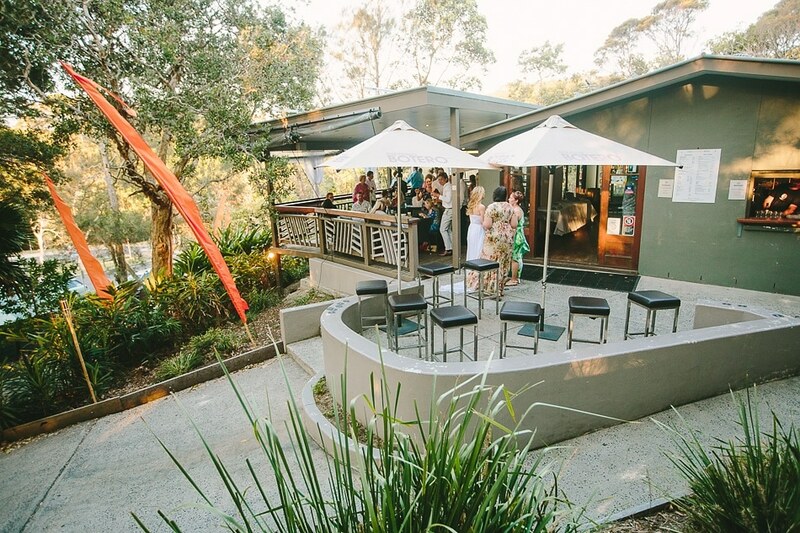 After the Urban Park wedding in Melbourne, the wedding of Alex and Birgit took place on the beach in Byron Bay, a very beautiful and popular resort on the East Coast of Australia. 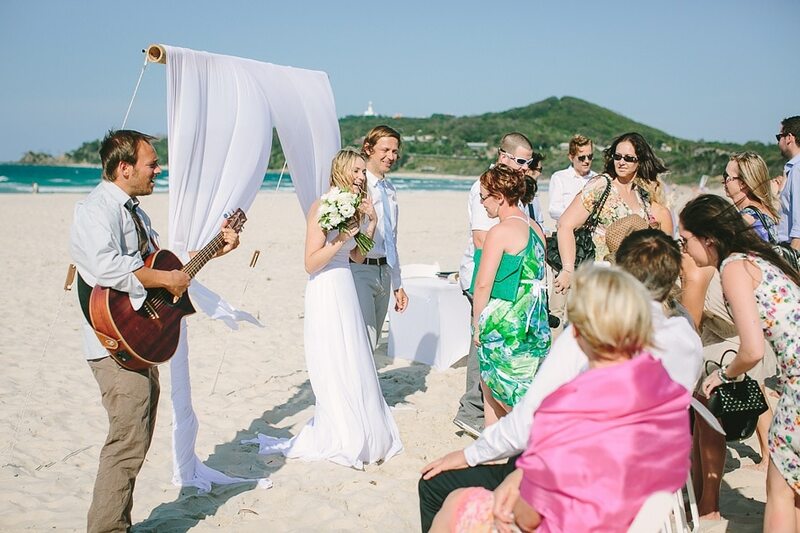 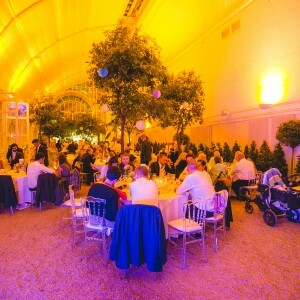 There is where Birgit and Alex said their “I Dos’”, with the sea as the background, and surrounded by family and friends. 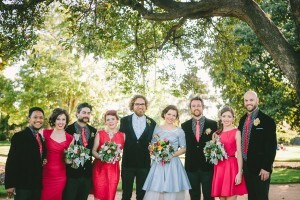 Many of whom had traveled from Austria to join in the celebration of their love.